Make sure all of your information is complete and accurate! A member of our business development team will contact you to verify your information and give you a “pre-approval notification” usually within a couple of hours of receving your application. Within 24 hours of receiving your application one of our dealer partners will contact you to schedule an appointment for you to browse inventory, take a test drive and choose a vehicle! 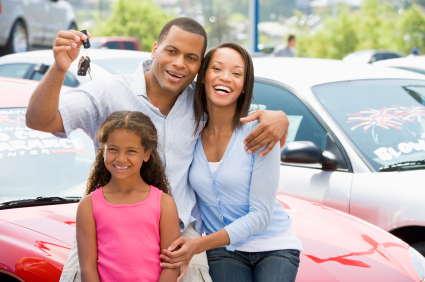 The bottom line is we make it simple and easy for you to obtain financing and drive a reliable vehicle all while re-establishing your credit!